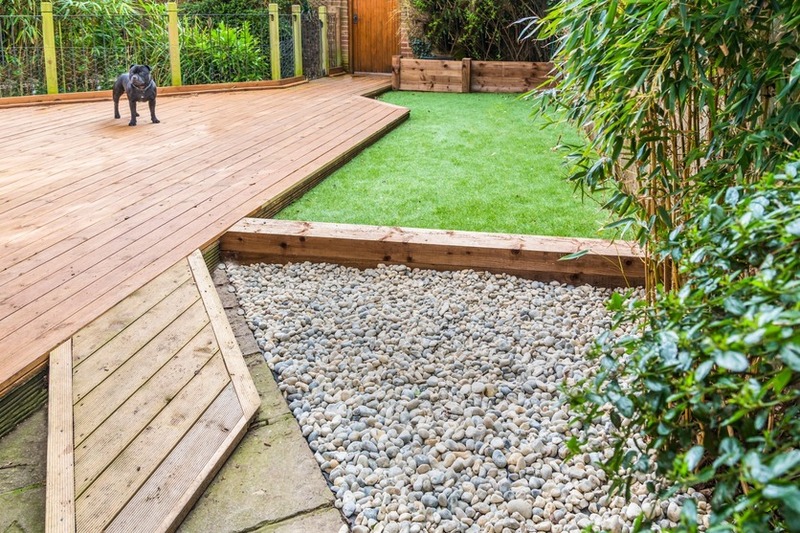 Timber decking has become an increasingly popular choice of material for a stylish or contemporary garden. This is due to the inherent warmth and beauty in which it enhances its surroundings, which somehow makes the surroundings softer and calmer. Timber decking also works well alongside other materials and allows for huge scope and design flexibility. Thus allowing you to create unique and captivating spaces and is deal for both private and public spaces. 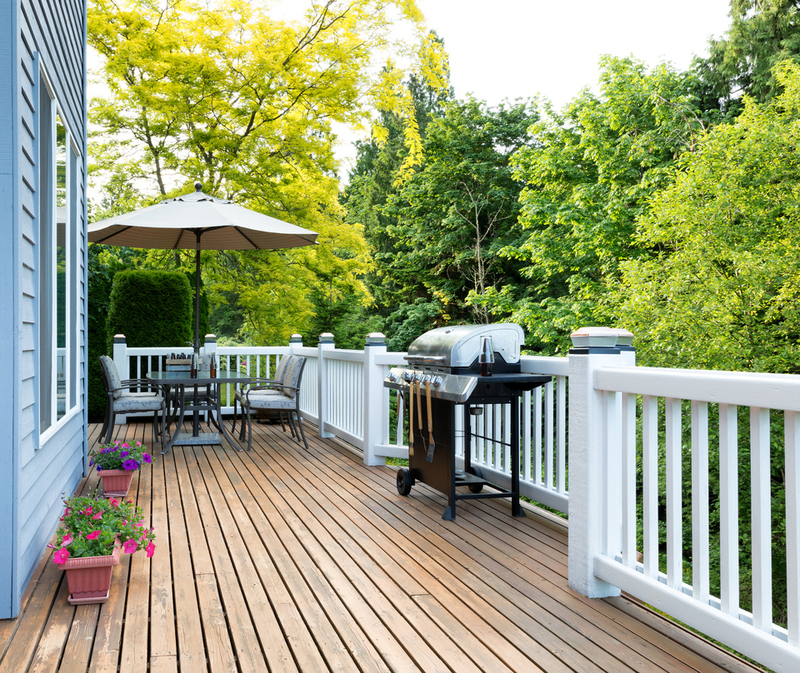 For the ultimate luxury deck finish and longevity, choose hardwood decking. 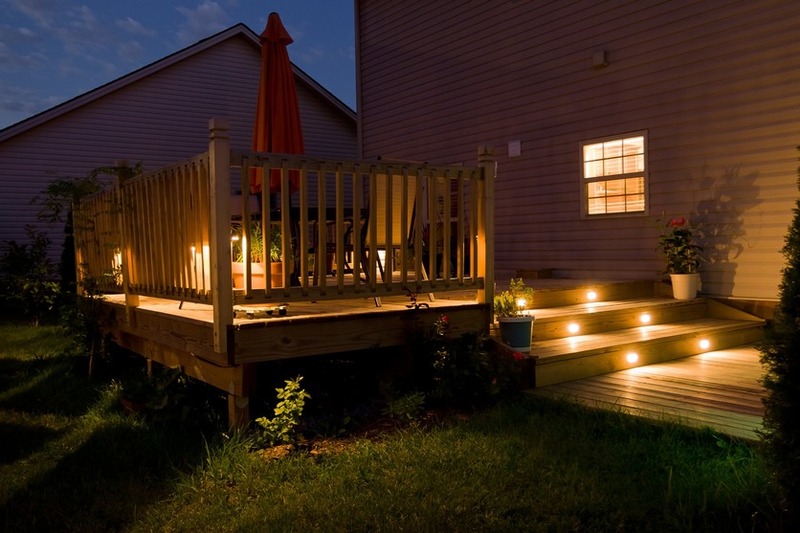 Yellow Balau is an excellent hardwood choice for decking because of it's dense physical properties. Available in castle grooved, reeded or smooth profiles. 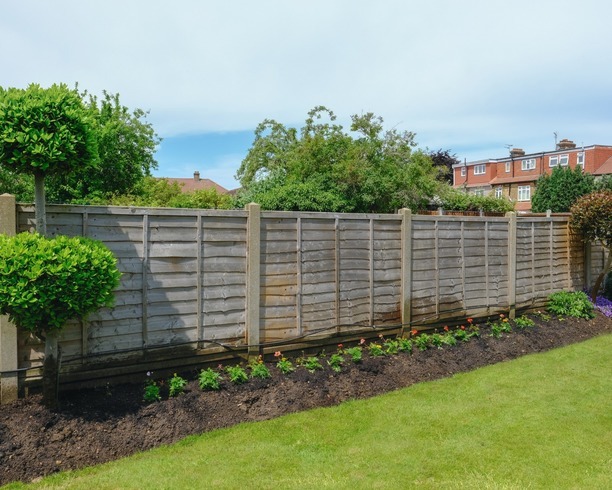 Turn your outdoor spaces into beautiful outdoor living areas with our range of fencing materials. Here at SuperGrass we supply a range of fencing materials, from post and rail, to featheredge and agriculture stakes to picket fencing. 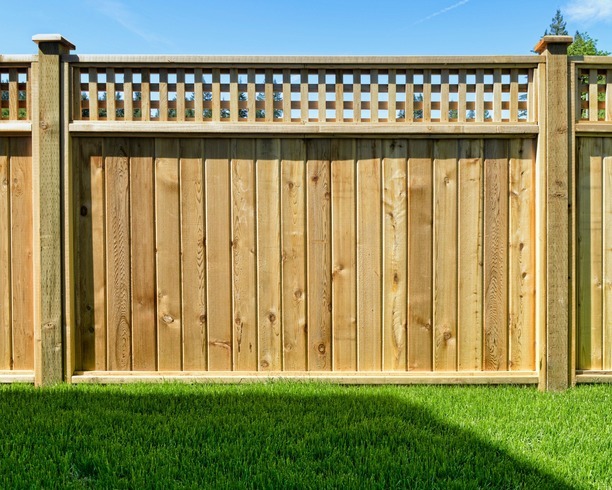 Timber fencing has many versatile uses, whether it be for privacy, marking boundaries or for decoration. Timber fencing is an attractive way of meeting your needs. Whatever style of fencing you need, we have the materials for you.